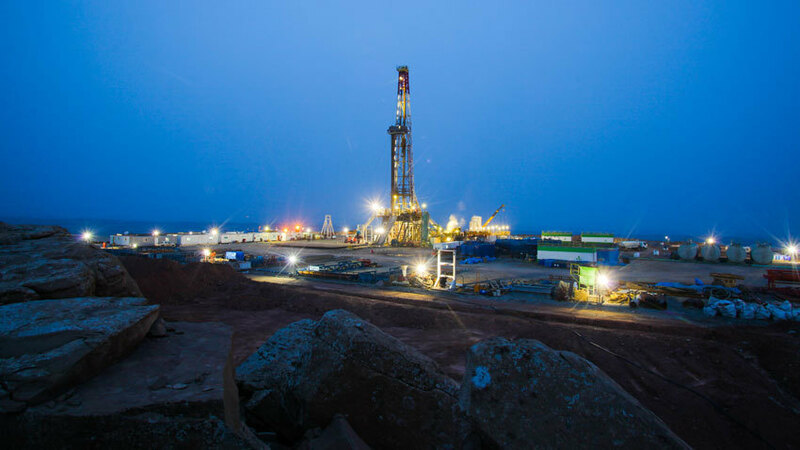 Genel Energy said the Taq Taq field partners have received a payment of $11.45 million from the Kurdistan Regional Government for oil sales during April 2016. 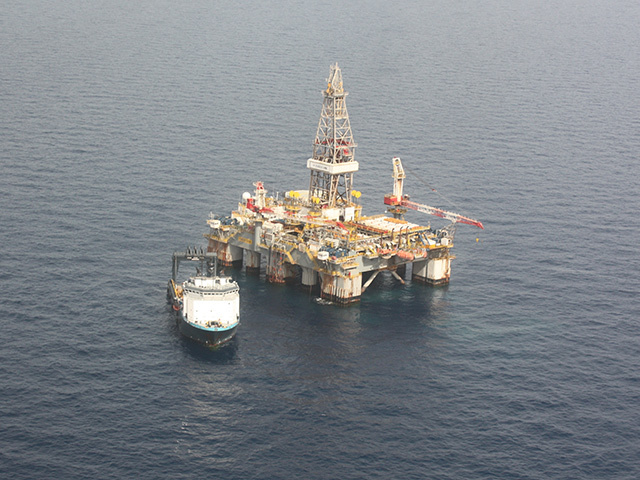 Leviathan gas field operator Noble Energy and its Israeli partners Delek Group and Ratio Oil, have agreed a deal to supply as much as $3billion of natural gas to a new power plant in central Israel. 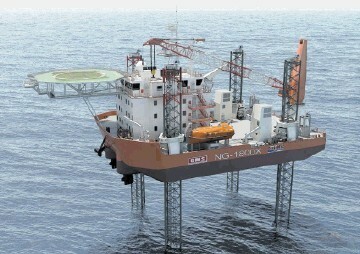 Mermaid Maritime Public won a string of subsea contract wins, totalling $11million. 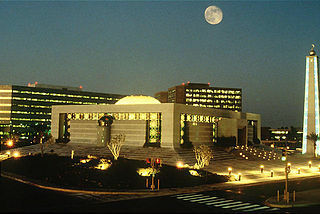 Saudi Arabia’s planned privatisations, including a share sale in the world’s biggest oil company, represent the biggest investment banking opportunity in emerging markets, according to Citigroup Inc.
Kuwait has ring-fenced $115billion (34.5billion dinars) to spend on oil projects over the next five years, according to a senior oil executive. 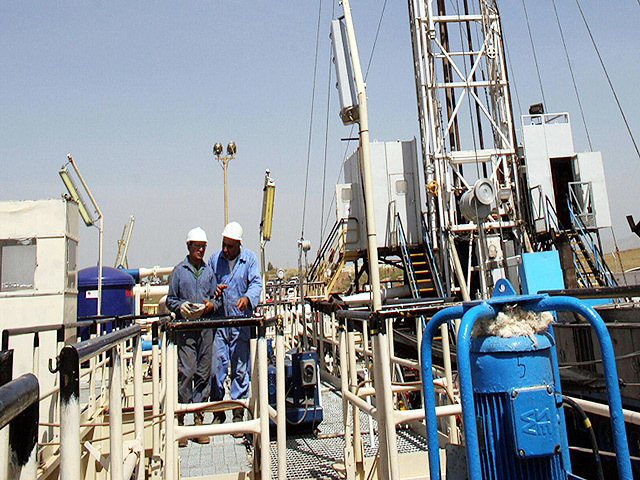 Gulf Keystone Petroleum said its has received the latest gross payment of $6million from the Kurdistan Regional Government for Shaikan crude oil exports in April 2016. 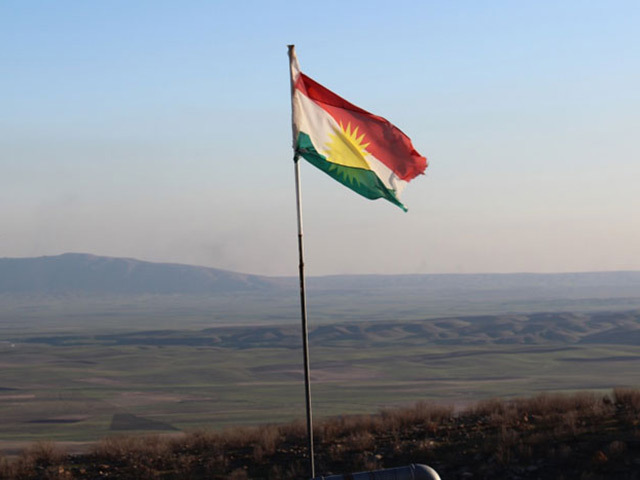 Genel Energy, operator of the Tawke field, confirmed the field partners have received $16 million from the Kurdistan Regional Government for oil sales during April 2016. 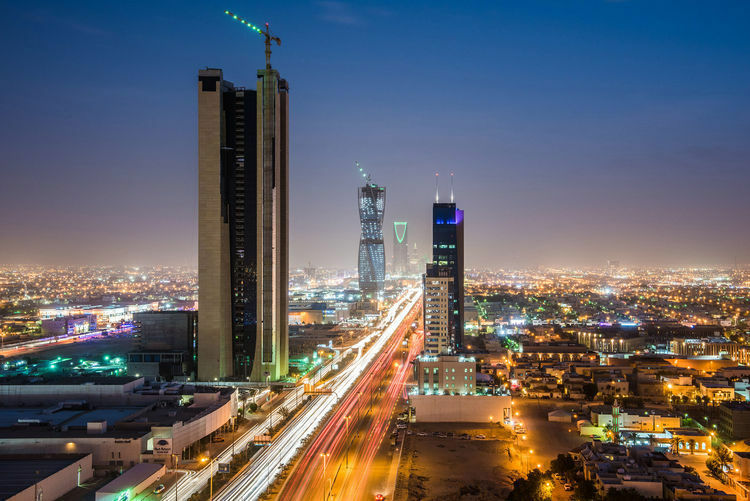 Circle Oil, the Middle East focused independent, has agreed to further extend the suspension of the December 2015 redetermination and any repayments due under its reserve-based lending facility. 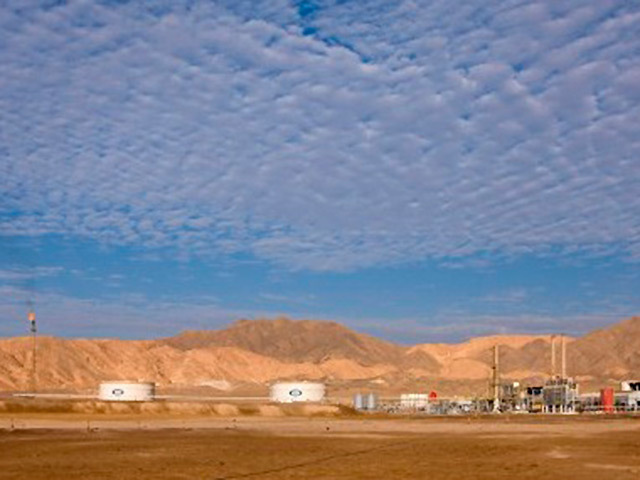 Genel Enegy has received a $6.1million payment for its Taq Taq field. 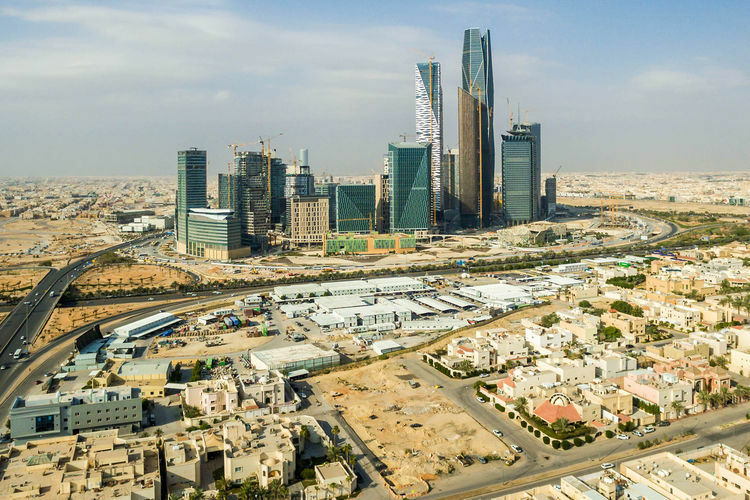 Technip has landed an engineering deal in Saudi Arabia with CTCI. 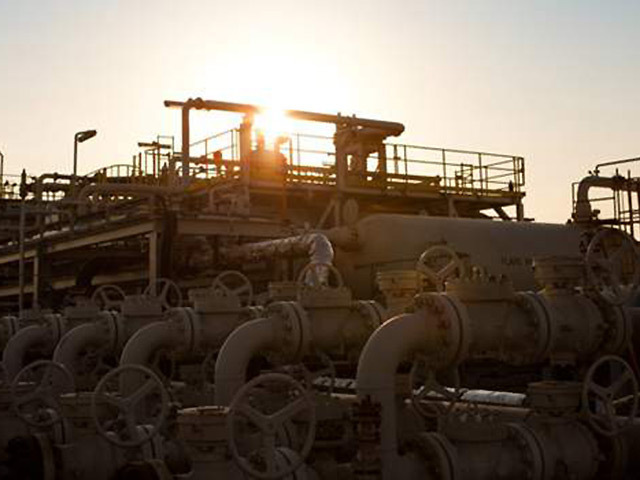 Chevron Corp., Royal Dutch Shell Plc, Total SA, ConocoPhillips and Maersk Oil Qatar submitted bids to operate Qatar’s biggest offshore oil field, according to two people with knowledge of the matter. 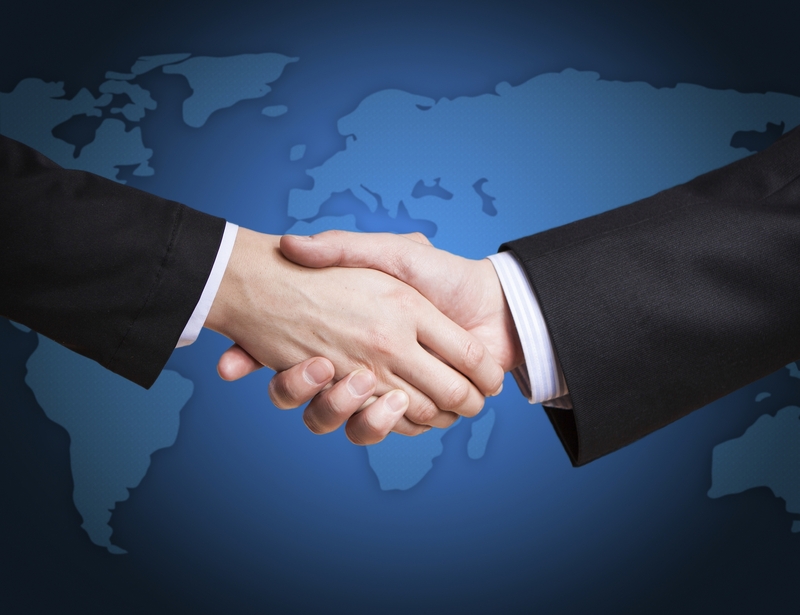 ThinJack has scooped its biggest win yet in the Middle East, creating two new full-time jobs. 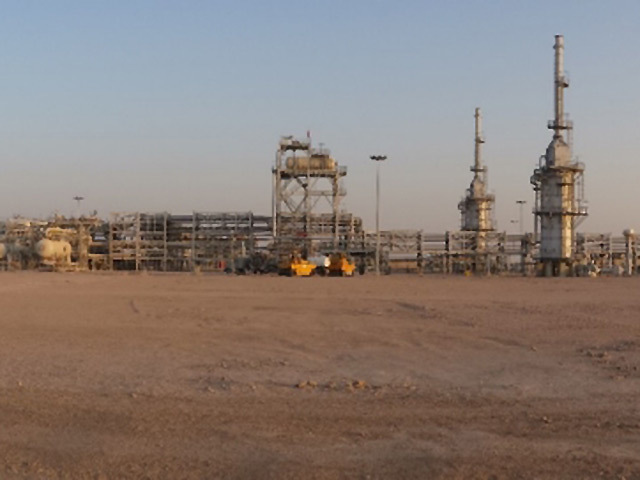 Oil major Shell is said to be reducing its workforce at the Majnoon oilfield in Southern Iraq as the country continues to manage a number of financial pressures. 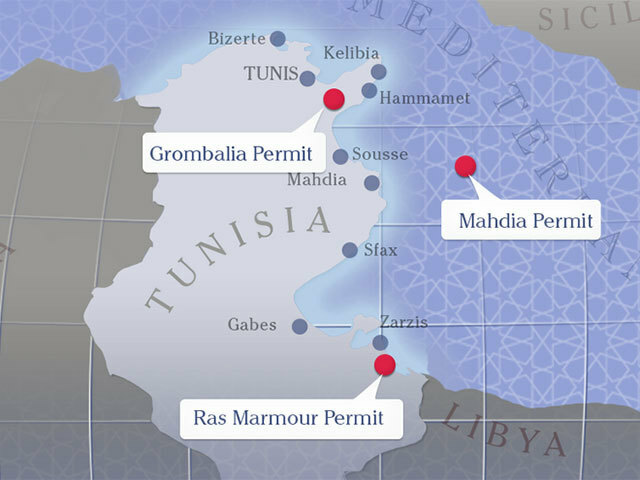 Petroceltic has successfully completed the second development well on its flagship Ain Tsila field in Algeria under-budget and on schedule. 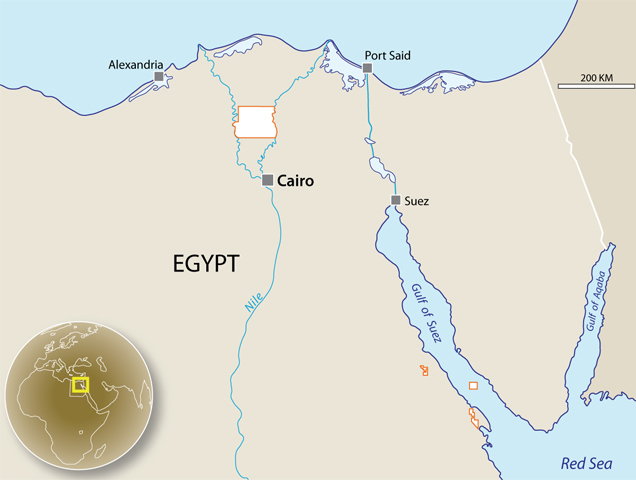 SDX Energy has found oil in its North West Gemsa prospect in Egypt. 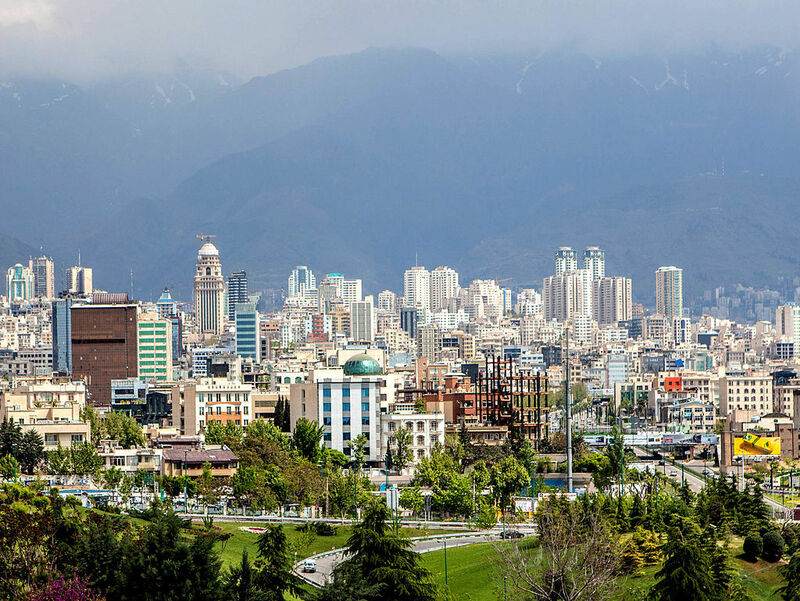 The greatest concern for businesses looking to enter Iran is the remaining US sanctions, and its effect on the ability to raise finance according to research. 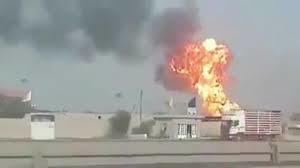 At least 50 people have been killed in Iraq by three car bomb attacks in Baghdad. 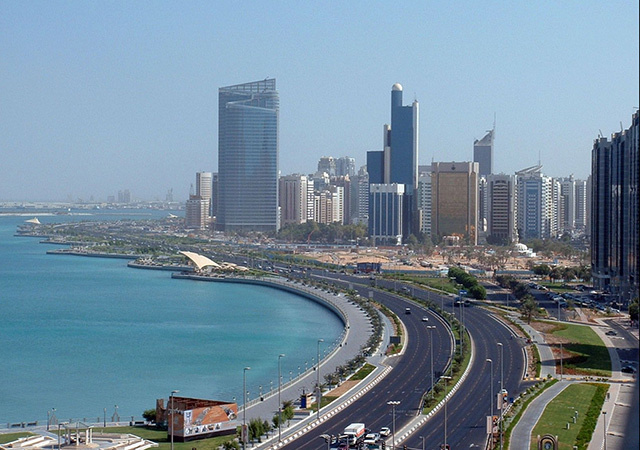 Abu Dhabi's state-owned National Oil Co (ADNOC) plans to cut 5,000 jobs by the end of the year, and 2,000 of the lay-offs have already been carried out, Middle East news service MEED has reported. 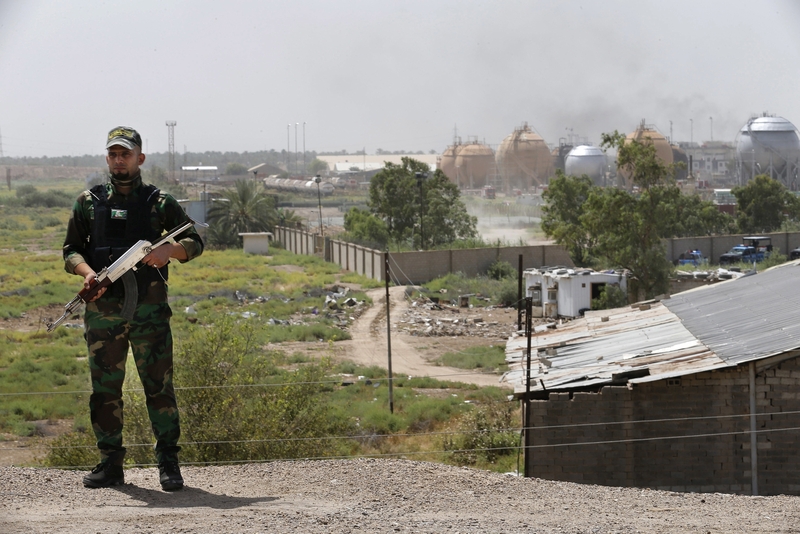 Islamic State militants have attacked a state-run natural gas plant outside Baghdad, killing at least 14 people, officials said. 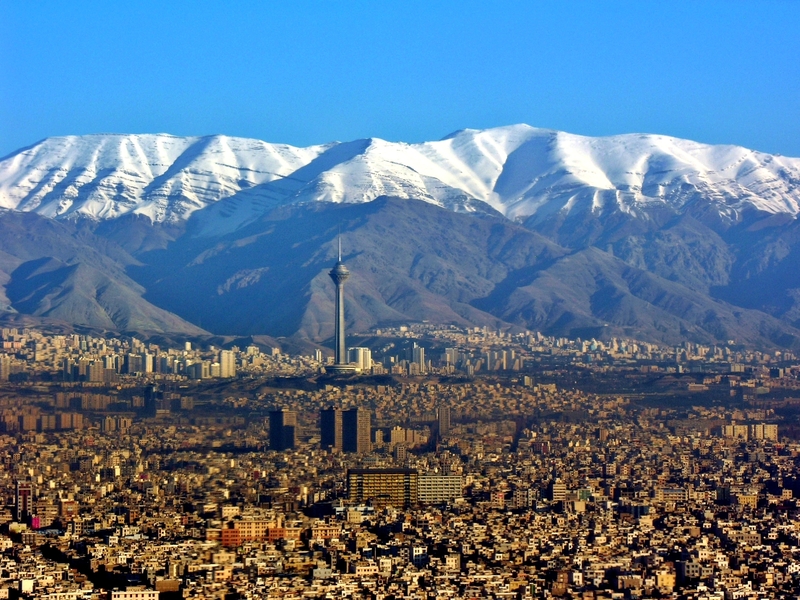 Iran’s success in boosting crude output to the most since late 2011 is no incentive for it to join OPEC partners in curbing production to shore up prices. 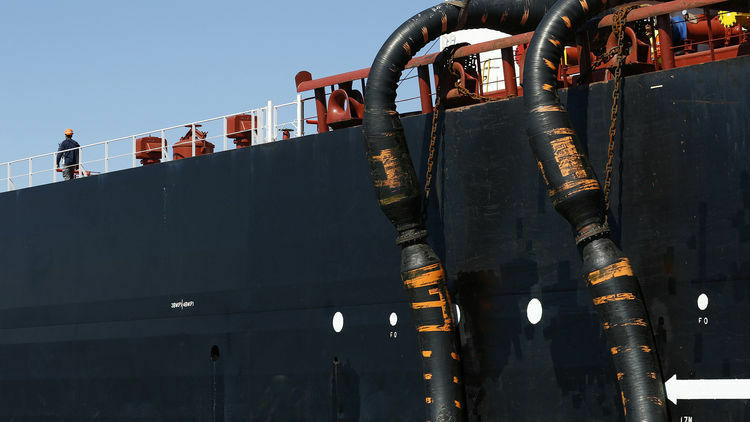 With crude rallying, analysts see no immediate need for action. Gulf Marine Services said it continues to focus on maximising vessel utilisation and maintained a high rate of 93% for the first quarter.